Coaches often find themselves trying to explain complex, multi-layered ideas to their athletes, and this is inherently challenging. From practice drills to in-game strategy, the mental side of sports can easily become overwhelming. 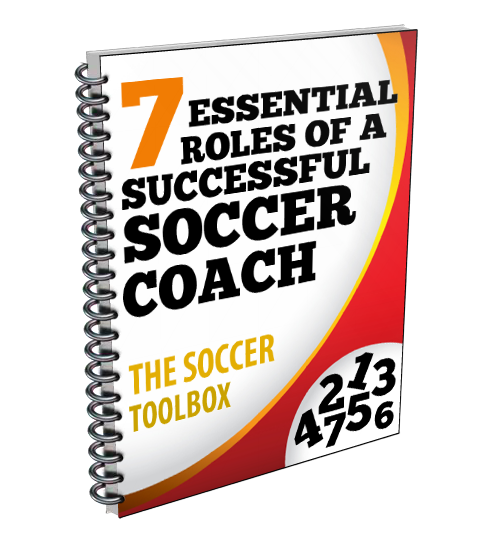 Fortunately, there are a number of ways that you can simplify complex concepts and make your job as a coach easier. In an article on USYouthSoccer.org, Robert Parr, former Director of Coaching for the Arkansas State Soccer Association and current Technical Director for the Gulf Coast Youth Soccer Club in Southeast Texas, uses the metaphor of “peeling an onion” to describe how coaches can break down complex ideas. Parr suggests that when you are trying to explain a multi-layered practice drill to your players, it’s helpful to break it down layer by layer. Instead of expected your athletes to understand the entire concept from one lengthy explanation, start them off with the simplest form of the drill and gradually add in more pieces. Though this may seem like a time-consuming approach, it’s likely to actually to save time by causing less confusion. While you peal back the layers, you need to be careful to not lose sight of the big picture. Don’t forget about the purpose of the drill or the strategy and how it can help your athletes. If you keep the big picture in mind you will be able to explain to your athletes how the work they are doing is going to benefit them. Language is also an important part of communicating complex ideas, according to Kevin Daum in an article on Inc.com. Even while you break the concept down into smaller pieces, it’s still helpful to use clear, concise, and simple language. Before you even start talking, take some time to think about the key points you want to cover and the simplest way to do so. In order to do this successfully, you will have to fully understand the concept yourself. Identify any areas that you might be confused about or have trouble communicating and take the time to do some extra homework. It can be easy to say that you get the gist and that’s all you need, but if you are going to teach this concept to others you will need to have an advanced understanding. Using the right tools can be critical for communicating complicated ideas. A visual representation can often help others understand what you are asking of them. Whether you draw it out yourself on a clipboard or show a video of other athletes, visual tools can be a great way to get your ideas across. Lastly, don’t hesitate to delegate responsibility to your fellow coaches. Understanding and communicating complicated ideas is inherently difficult and there’s no reason to try to do it all on your own. Talk about these concepts with your fellow coaches and determine who is best at explaining certain aspects. This collaboration can turn a daunting task into a simple one.